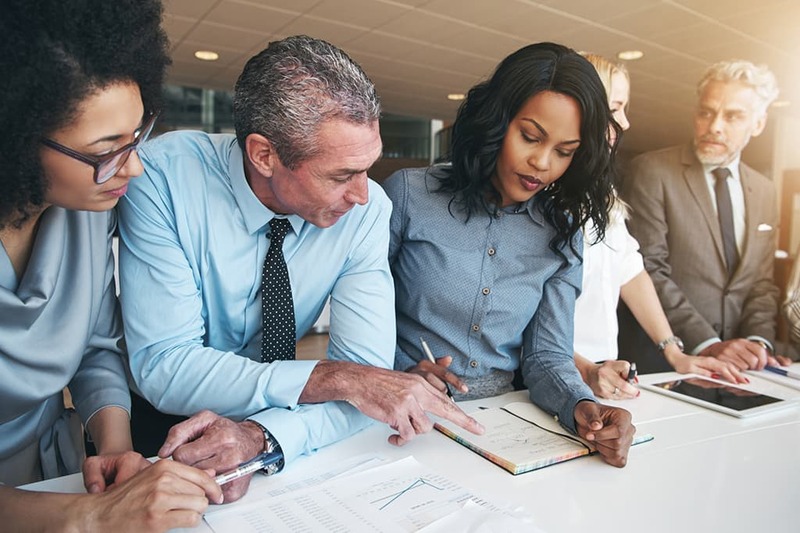 Our advanced review services combine streamlined workflow with the logistics, technology, and team needed to make the process faster and less costly. As all residency candidates know, the residency application process is treacherous and full of obstacles. The fact is, those who succeed are looking beyond checks for simple mistakes in spelling and grammar. 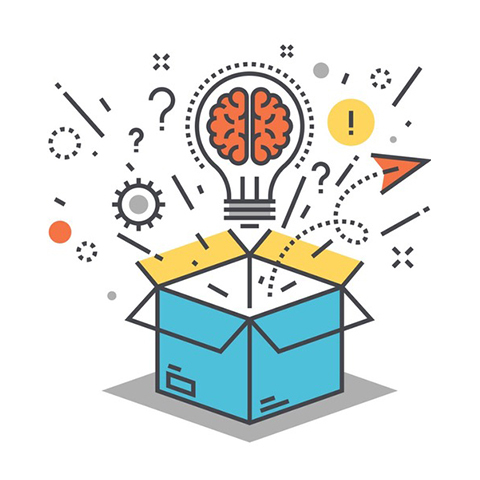 Successful candidates find new and creative ways to make their application stand out and win over residency programs’ expectations. That’s why residency candidates trust Residency Experts, a service that combines the power of innovative technology and the know-how of an experienced team of Experts. By submitting your documents through our system, you are ensured not only a strong application that will help you shine, but also the benefit of receiving the exclusive insights of a residency expert to help you smooth the way to success. 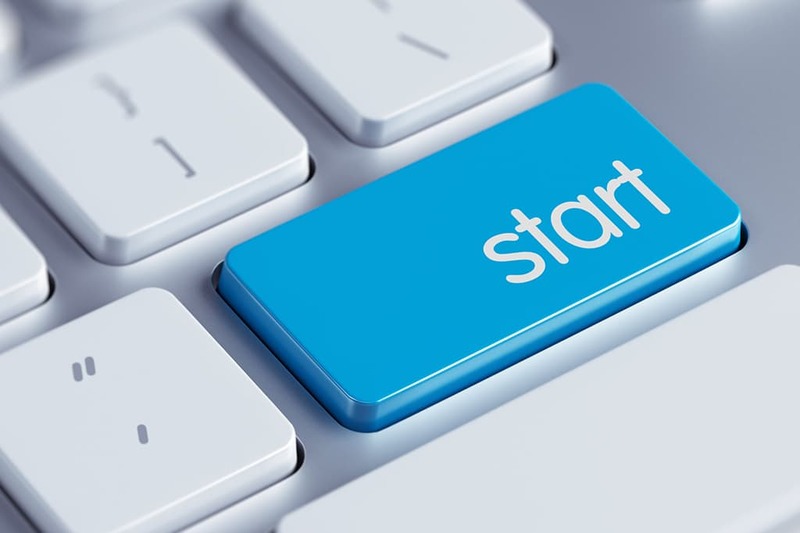 Once you fill out and submit your MyERAS Written Content and supporting documents, we’ll be ready to get started! First, your application material will be assigned to one of our dedicated Residency Experts. Your Expert will be ready to review, revise, and provide feedback. One of the most important steps in the Residency Experts procedure is getting to know you as an applicant. Each Expert is trained to start by reading through your documents before moving forward into editing or providing feedback. This way, they can remove any unnecessary redundancies and truly integrate your documents. Each part of the application components comes with its own unique process and its own protocol checklist built from years of researching best practices. Your Expert will utilize these comprehensive checklists to cross-check your application materials to determine that everything is compliant with residency programs’ highest standards. Your documents will be thoroughly reviewed, and adjustments will be made as needed. Your Expert will also leave you informed comments and feedback to let you know what has been completed, and provide you with additional insights and helpful tips. When all of the work as been completed on your submitted materials, everything will receive a final review to make sure your documents are error-free and top quality. 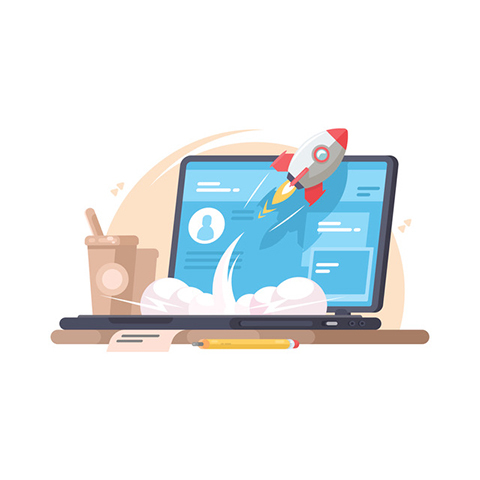 Then, your Expert will return your completed, optimized and integrated Application Package along with a comprehensive Work Summary for each application component. You can then proceed to the ERAS website to add these documents to your ERAS account and apply to programs when ready. Now that you know what Residency Experts is capable of, it’s time to get your residency application cycle started. Cross off the most delicate tasks on your residency to-do list today. Ok, so Why Residency Experts? What is a residency application service without an experienced, well-trained, energetic, and outstanding team? 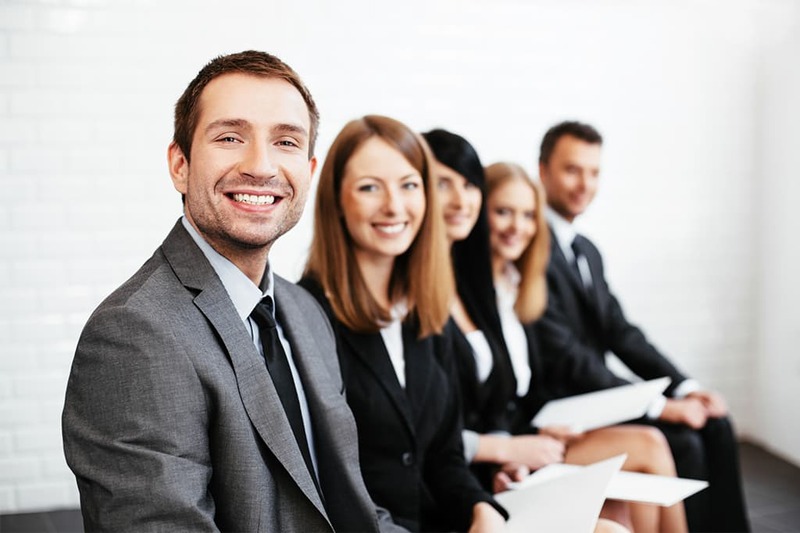 Each member of the Residency Experts team is hand picked from a talented pool of qualified professional writers and former medical professionals, and carefully educated in every aspect of the medical residency application and process. After learning everything there is to know about the medical residency application, Experts also undergo specialized training to acquaint them with the unique protocols, systems, checklists, and logistics of the Residency Experts system. Each Residency Expert is guaranteed to be hardworking, experienced, educated, and enthusiastic in supporting the dreams of residency candidates. Residency Experts blends the benefits of many years of comprehensive residency application experience with the efficiency of a carefully devised method for maximizing every member’s submitted ERAS Application supporting documents. 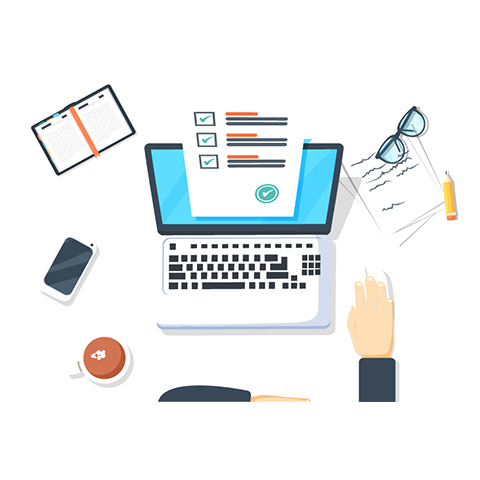 Every document passes through a research-based and tested procedure that will evaluate for any weaknesses with the use of an exclusive checklist for each document type. 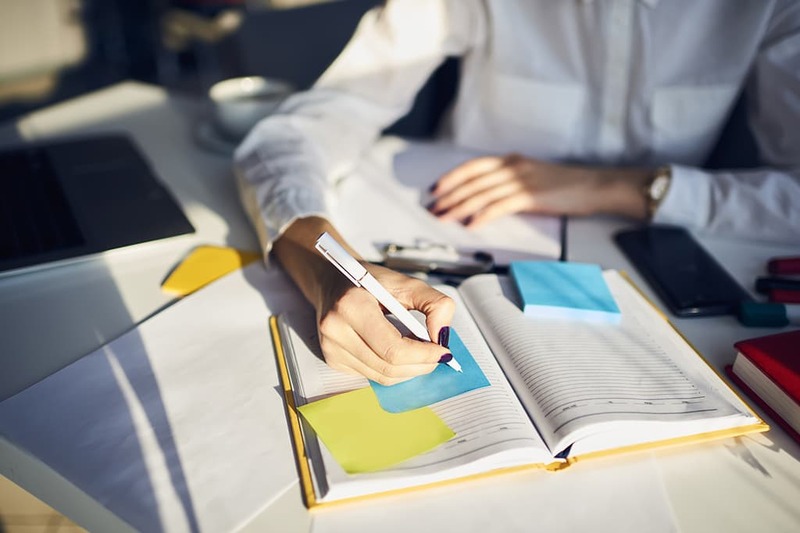 Based on the results of the checklist, your document will either receive a thorough revision or review complete with work summaries and notes. Your documents will be returned to you as a strong, integrated package crafted to bring out your very best qualities and help you shine as a unique residency applicant. Residency Experts values your safety, comfort and confidence above all else. All documents are handled safely and securely within the Residency Experts system, supported by SurveyMonkey Apply, to minimize the time you would be spending uploading, downloading, and worrying about sending sensitive and personal information through email. The Residency Experts MyERAS Application Written Content Submission SurveyMonkey form is an innovation in gathering the most vital material for your Residency Expert. 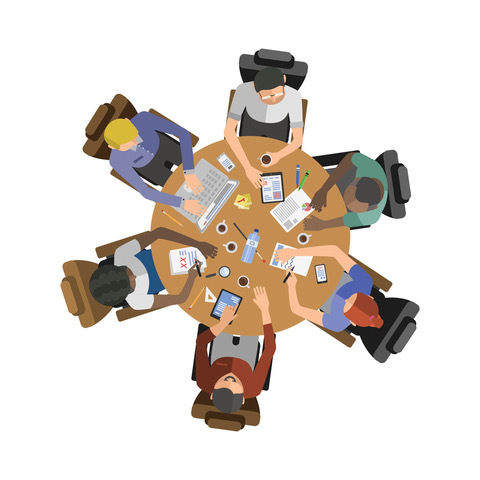 The interactive and innovative form will walk you through content submission with Residency Experts exclusive instructions, and additional helpful tips. Once your Residency Expert has finished you will have the written content and tools you need for completing the MyERAS Application in the ERAS System. Every aspect of the Residency Experts ERAS Application services is based on thousands of hours of research, consultation with prominent members of the medical field and residency community and years of residency experience. 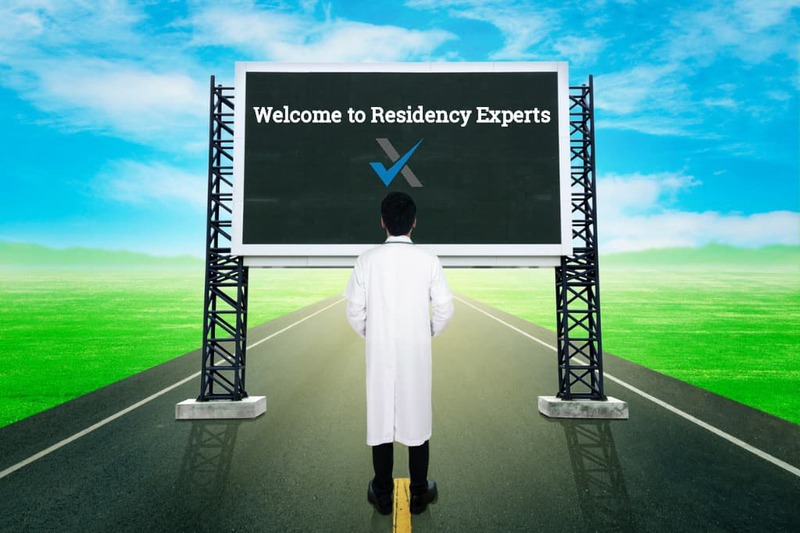 Residency Experts was developed with the combined years of expertise from partners such as Match A Resident, Residency Statement and Electronic Residency. While Match A Resident provides valuable data and insight into medical residency as a whole, Residency Statement was able to contribute specific observations and comprehension of the multi-faceted Medical Residency Personal Statement, and Electronic Residency’s history of working with residency applications in the Post-Match Scramble was incredibly useful as well. Residency Experts stands on a deep foundation of residency knowledge and experience.